The River Lee (or Lea) changes dramatically after Ponders End lock. It becomes much more rural and more attractive. The navigation, which for the most part is not the natural river, goes through the “Lea Valley Regional Park”. On this lovely warm June day the locals were making much use of the area with walkers, cyclists, canoers all in evidence. 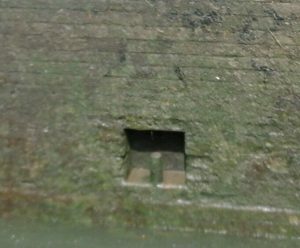 The locks here are hard work, particularly the gates which often take two people to open or close. The last few miles from Aqueduct lock onwards have been delightful. We have been told that the River Stort is even more picturesque. We’ll find out in a few days time. 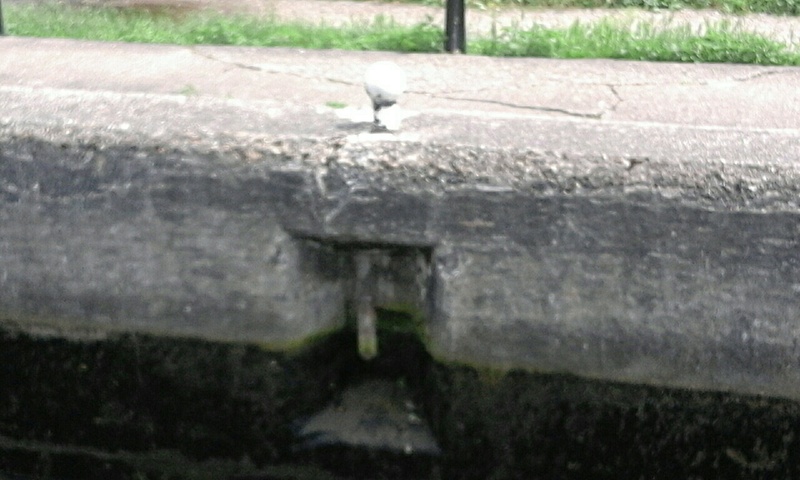 I have noticed that on several of the locks there are hook type bollards halfway up the lock. Why are these there? 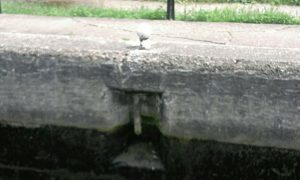 It could be that they serve a similar function to sliders that you see on some deep river locks on e.g. Severn or Trent. But some of the locks are quite shallow ~ 5ft so they are of little benefit.